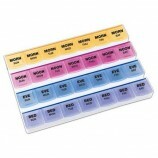 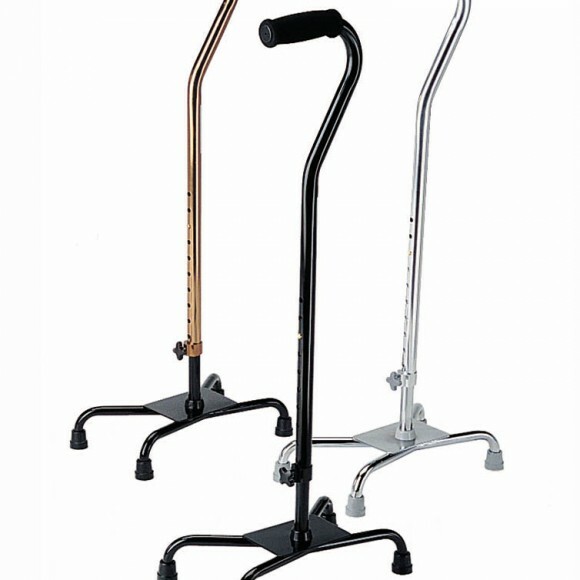 Careway Wellness Center has a large selection of canes for every taste. 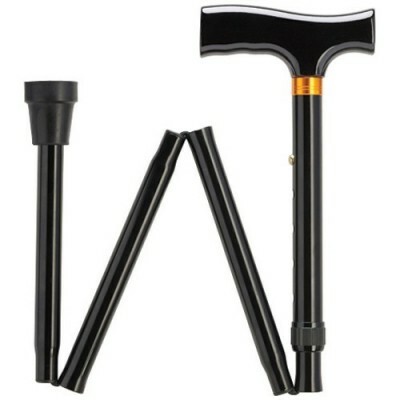 Men’s canes come in a variety of choices from fine wood canes to strong lightweight aluminum canes to easily packed folding canes. 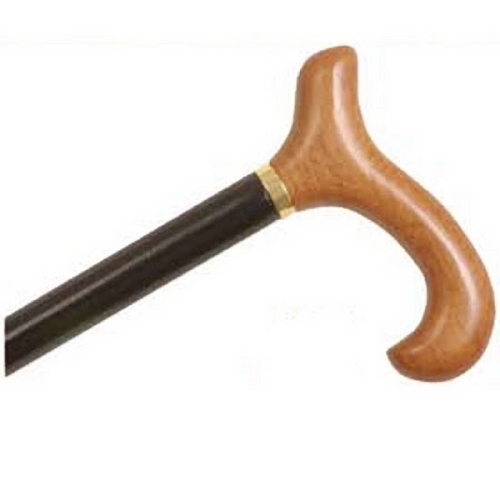 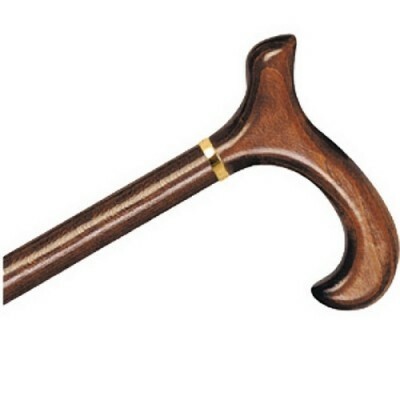 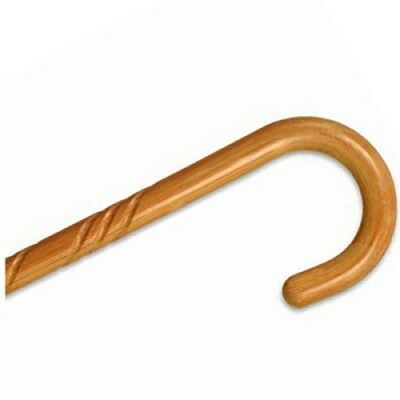 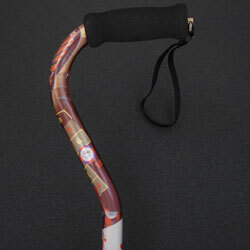 Canes that have a solid wood handle for a comfortable grip are great for walking. 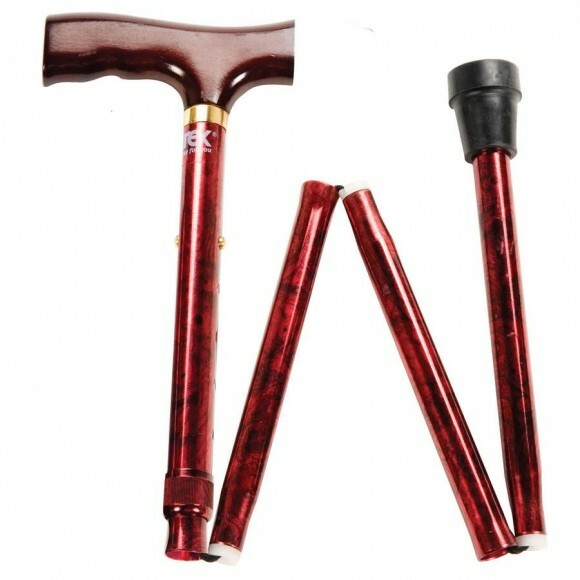 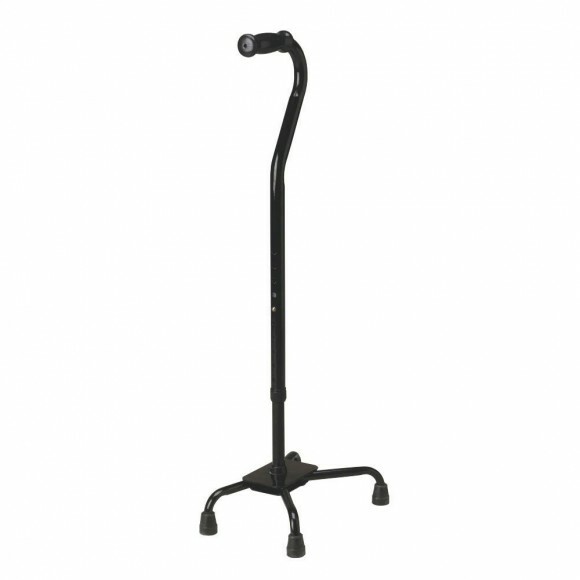 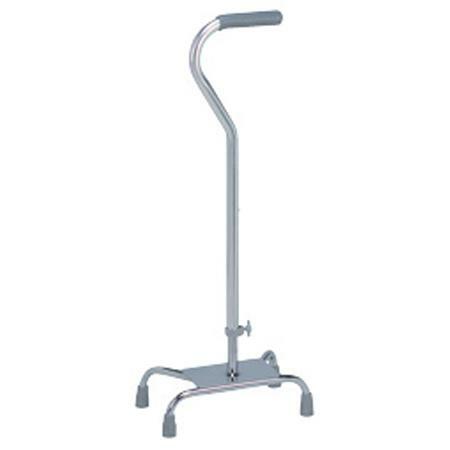 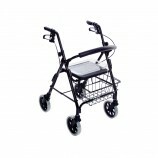 If you are interested in a “quad cane”, which offers the highest level of stability of all of the popular walking canes, you will find a large selection with different base dimensions to suit your size and weight. 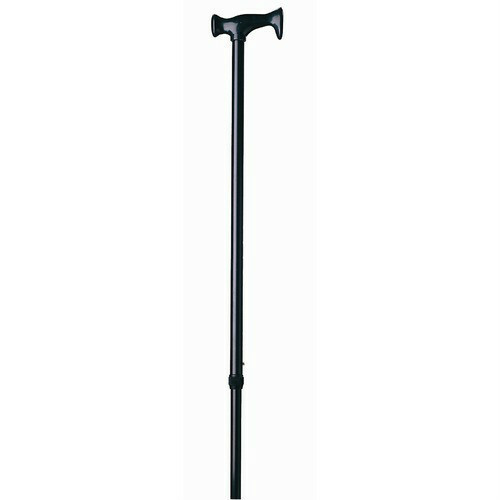 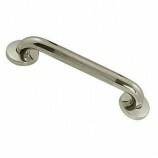 Browse all of our canes to find a men’s canes that meets your specific needs. 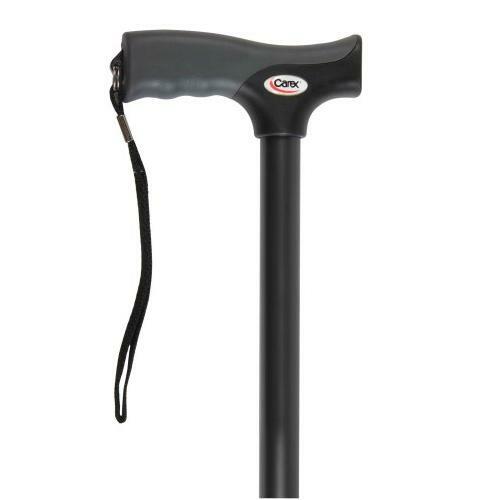 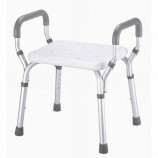 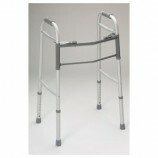 Of course, Careway has experienced associates who can measure you for the cane that is perfect for you. 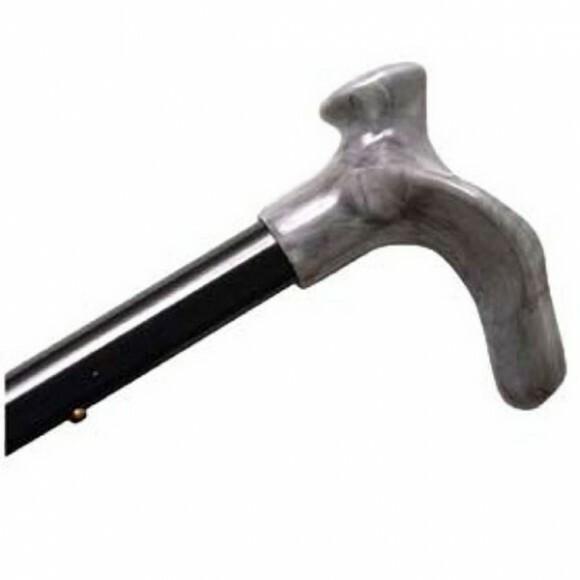 If your buying online and need instructions for measuring for a cane, just give us a call 781-933-2345 and you will get the help that you need.